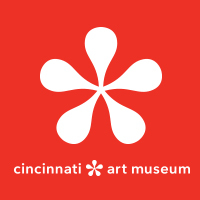 etsy craft party in cincinnati! | crafty supermarket! etsy craft party in cincinnati! 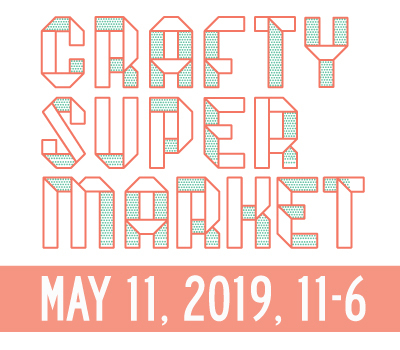 Fabricate and Crafty Supermarket are putting on an Etsy craft party from 4 to 7 p.m. on Saturday, June 22! We’ll be getting crafty in Fabricate’s back patio (thanks to Cluxton Alley Coffee!). If you haven’t been to the shop in Northside before, you are missing out! 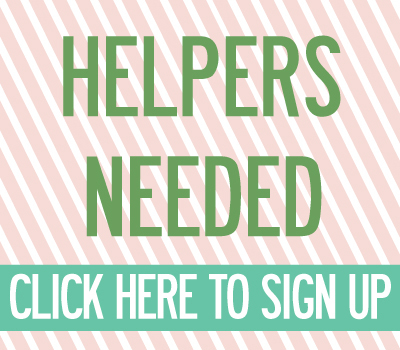 The event is totally free and a fun way to get crafty with some new friends! We’ll supply craft materials to make something awesome to take home. Please RSVP here. See you there!